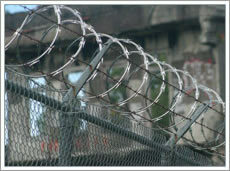 Barbed wire is a great visual & physical deterrent to would-be trespassers. Available in Heavy duty, Economy & High Tensile. 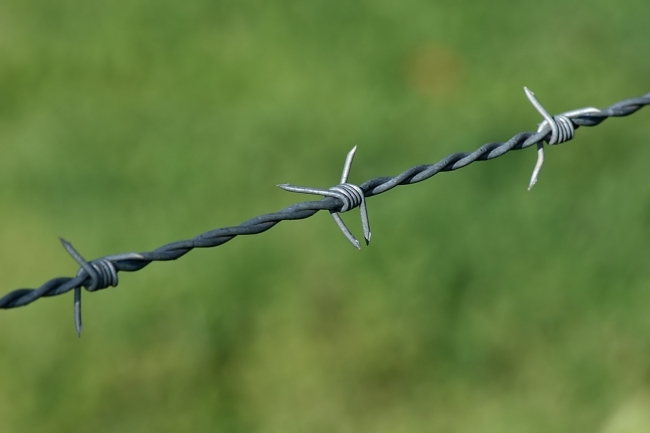 All barbed wire rolls are 200 mtrs in length. WARNING: Risk of physical injury when handling. Handle with caution. 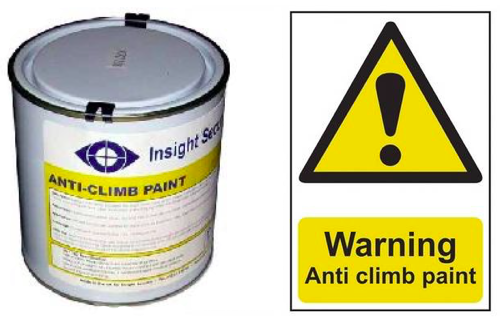 Use warning signs when fitted. 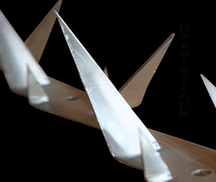 Shark teeth spikes are an excellent visual & physical deterrent to would-be trespassers. Sold as 1.5m lengths. stocked at Erith branch.